But if you’re just setting out on the path to content marketing nirvana, I have one piece of advice: be a wolf and not a sheep. 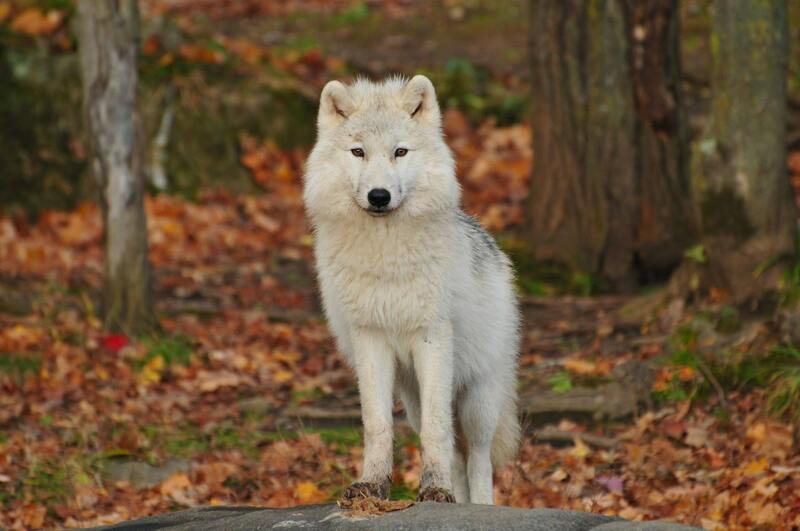 While our woolly friends are content to follow the herd, wolves are highly focused. You’ve seen them on wildlife documentaries; working in teams to isolate a lone animal, then acting decisively when the time was right. This is what effective strategy for content marketing looks like, only with less biting. Wolves don’t waste energy on just any old prey. They’re single-minded, targeting only the individual that will make the easiest lunch. And that’s exactly what you should do: think about a single customer before you even start any blogging or social media activity. It’s likely that more than one type of person buys your product. Not all road bikes are bought by middle-aged men in lycra (MAMILs), although it sometimes seems that way. But focusing on just one customer for the next six months will help you grow your sales. As Byron Sharp, Professor of Marketing Science at the University of South Australia, explains in his book How Brands Grow, “You must understand heterogeneity and cater for the differences”. In other words, segment your market and focus on the group of people most likely to buy from you. You’ll already have information about your customers, but there are plenty of places to gather more. If you’re after purely quantitative market research, then data.gov.uk has a large range of publicly available free datasets. Google Trends and Google Public Data Exporter both collate online data, and are easily accessible. Services like Statcounter and Statista also offer free trials, and some freely available data. Another nifty tool is YouGov Profiles. Search an existing brand, personality or object. YouGov will then spend a few moments building you an aggregated profile of the average consumer based on your search. The kind of information provided ranges from basic demographic to personality and lifestyle factors. You can even discover what other brands are popular with the average consumer, and what media they consume. The next step involves deciding which channel to use, so that the customer you’re targeting is likely to engage with you. This might mean you don’t use social media at all. You might not need to blog either, and that’s absolutely fine. After a lot of problems at the start, effective customer profiling helped us create a successful comedy night in a crowded market. We found the right way to reach 30-something couples in search of a fun night out, and stopped using social media altogether. Once you have a customer in mind, and a clear idea of exactly where to address them, you can decide on what to say. Your message will be shaped by the channel, and the customer’s needs, both of which you will have spent time thinking about. This is why content marketing should be 80 per cent thinking, because once you’ve done the thinking, it becomes obvious what to say. I don’t believe you can decide your message until you know who you’re talking to, and where they’re going to be. Otherwise, it’d be like being asked to write a best man’s speech in English, only to be told you’re addressing a science convention in Japan. By channelling your inner wolf, you’ll go on to write content tailored to your target customer. You’ll look at the world, and write something just for them. And unlike the unfortunate elk caught by a wolf pack, they’ll thank you for it. I wrote a book about a more predatory approach to content marketing. You can get a copy here.